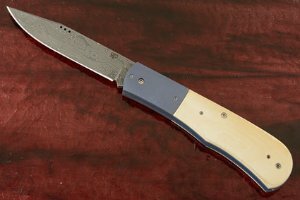 I learned to make knives from John W. Smith and have been a custom knifemaker since 1994. 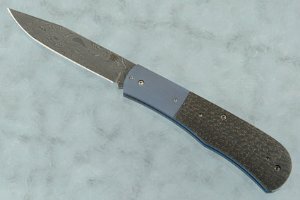 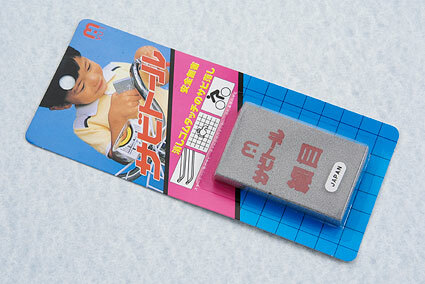 I have been making folders since 1996. 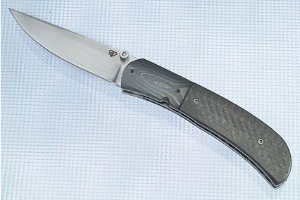 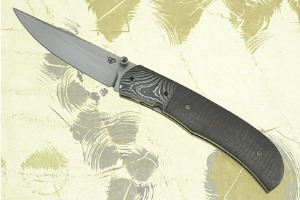 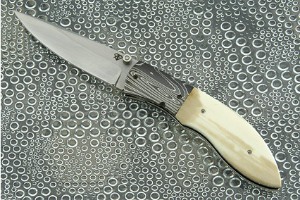 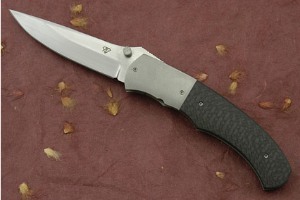 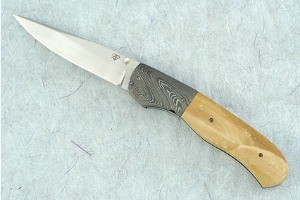 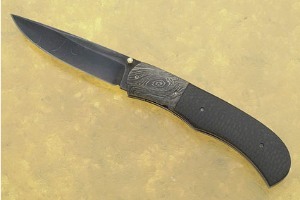 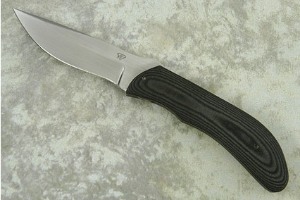 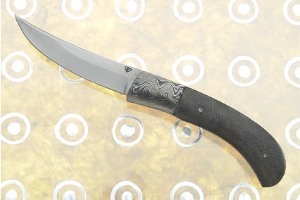 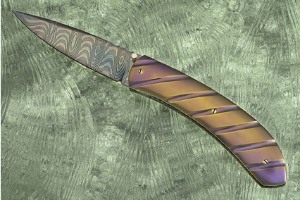 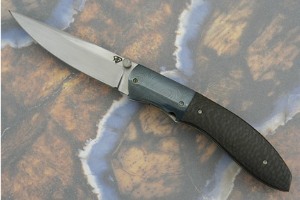 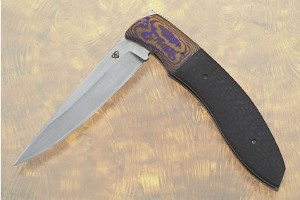 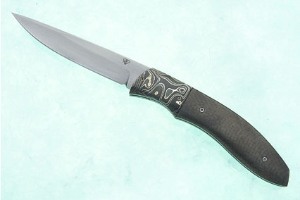 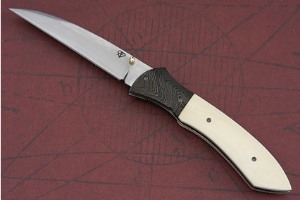 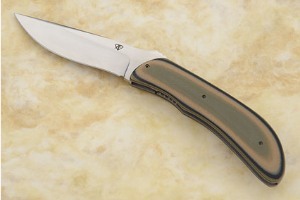 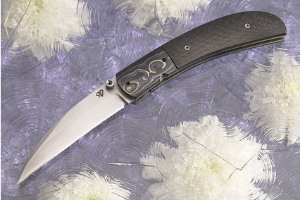 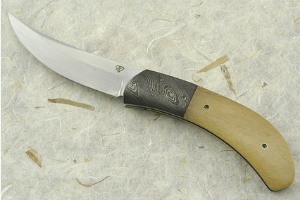 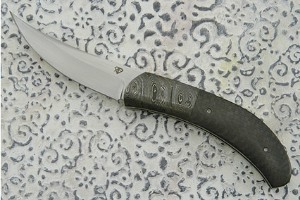 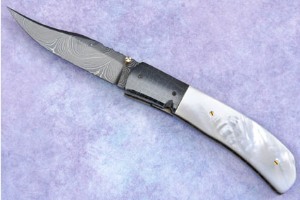 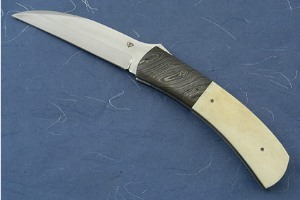 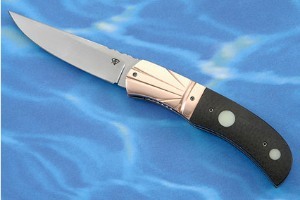 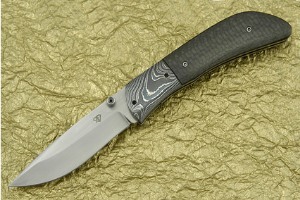 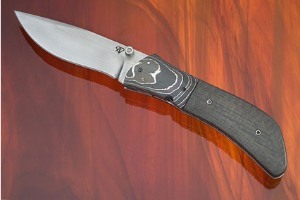 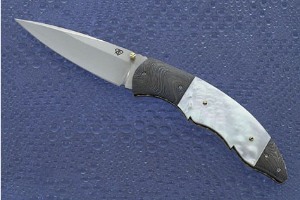 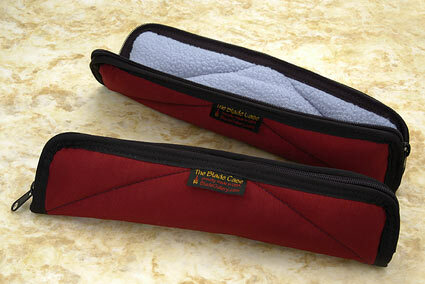 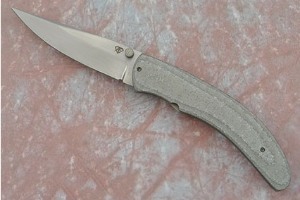 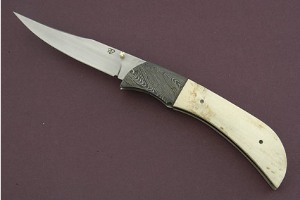 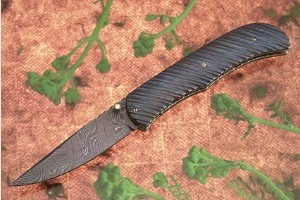 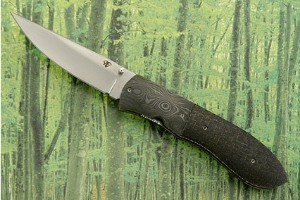 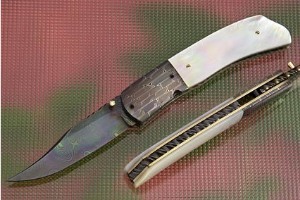 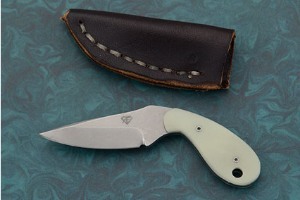 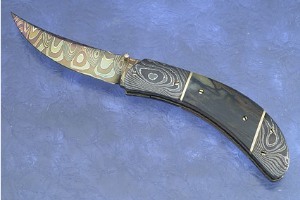 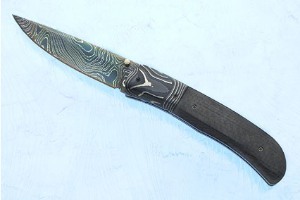 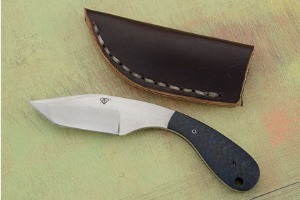 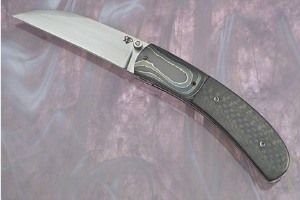 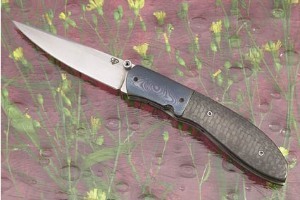 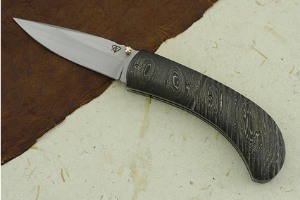 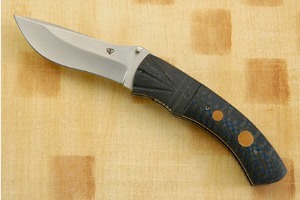 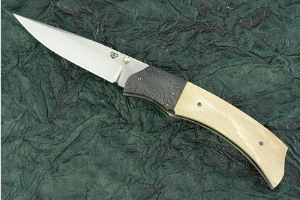 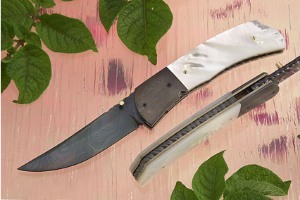 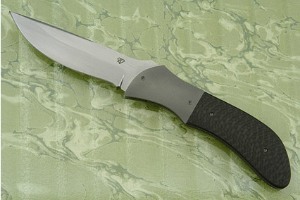 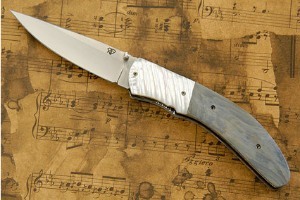 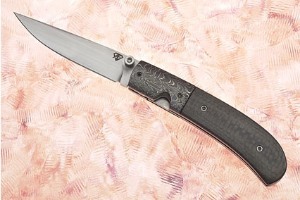 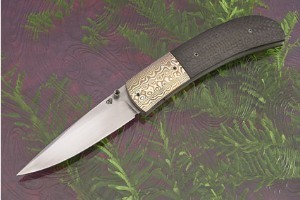 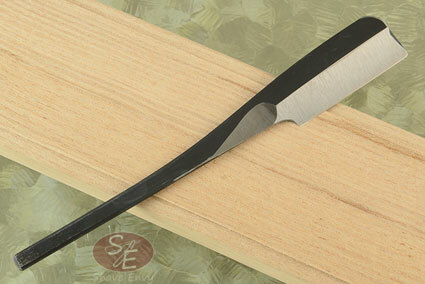 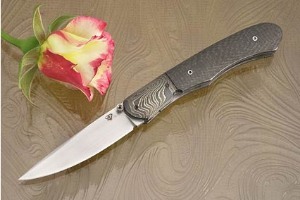 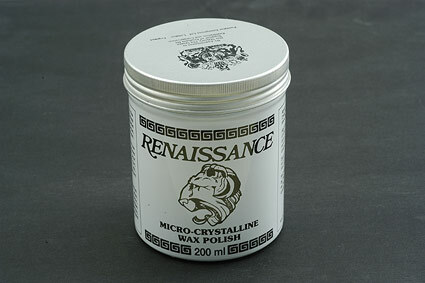 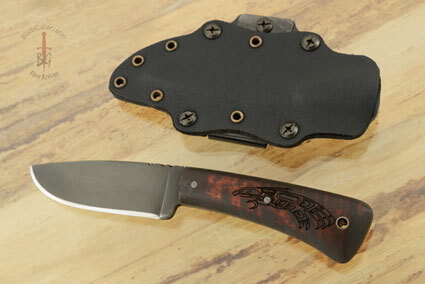 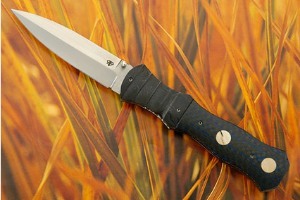 All knives are hollow ground with a preference of ATS-34 and 440-C blade steel. 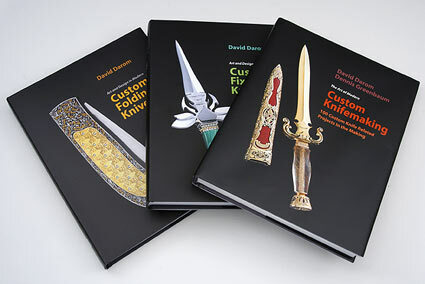 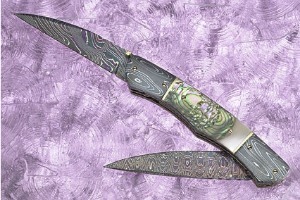 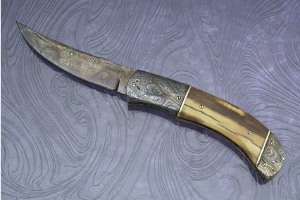 I also use Damascus from a variety of skilled-forgers. 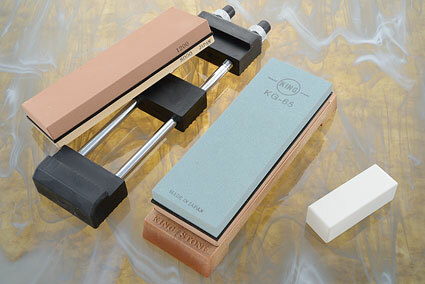 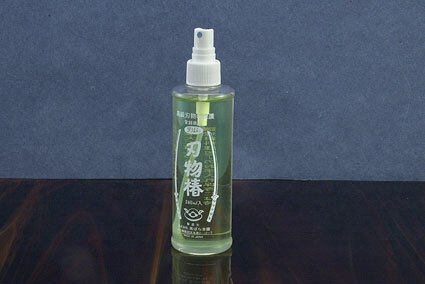 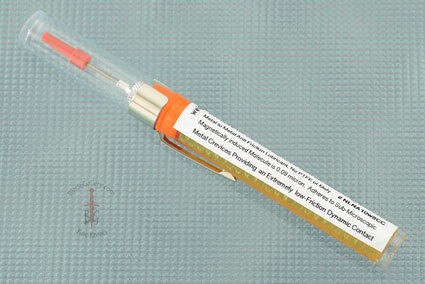 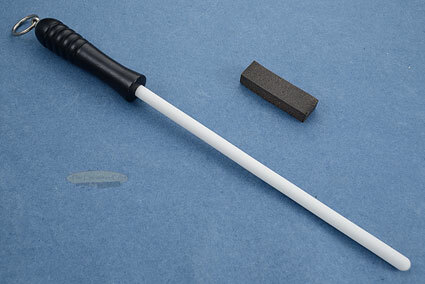 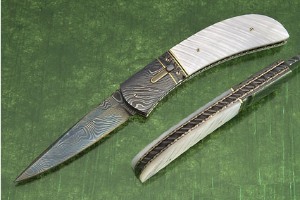 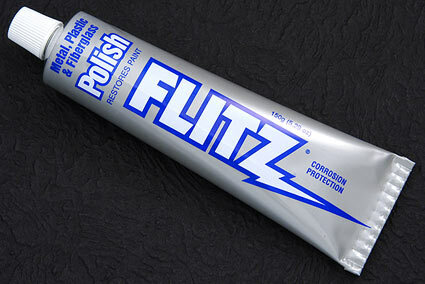 The preferred handle materials are pearl and ivory.